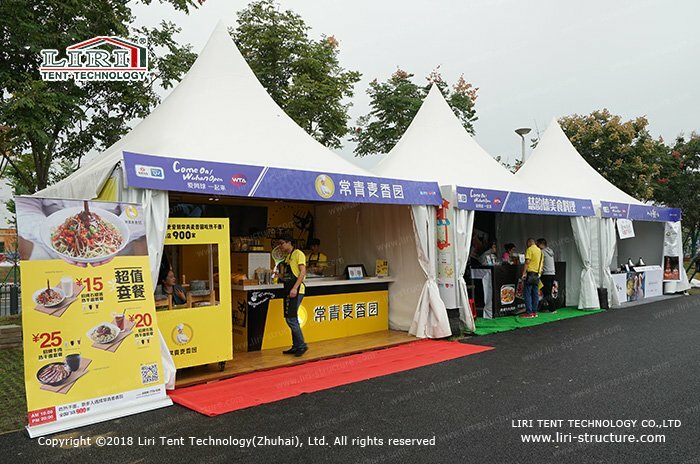 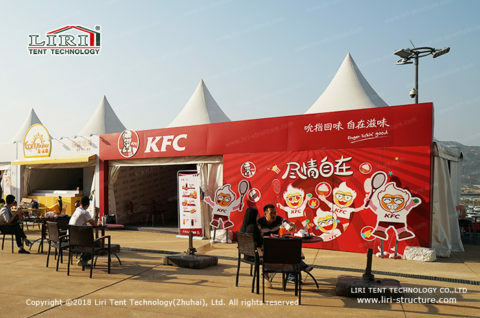 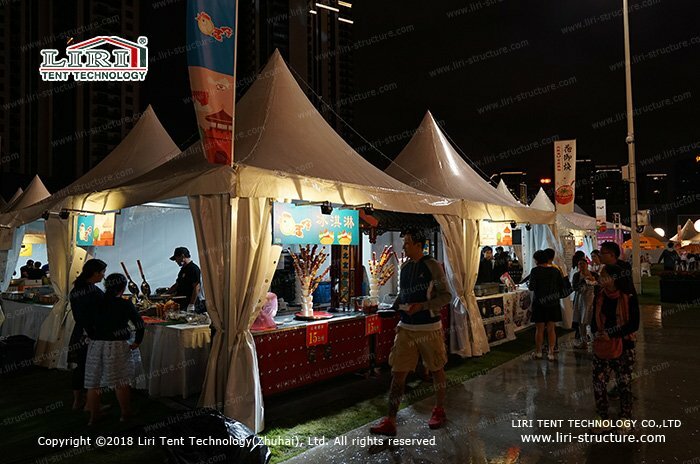 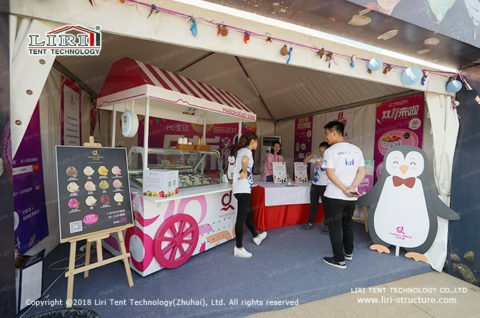 Our company offers catering gazebo tents in various sizes, which is the ideal choice for street food shop and self-service cafeteria. 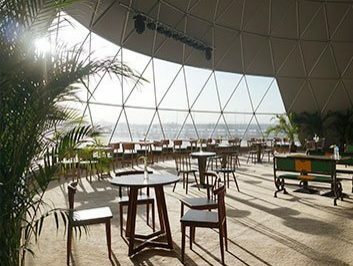 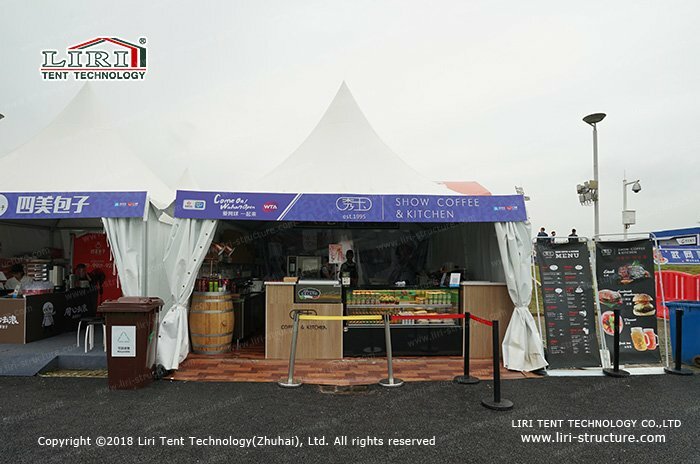 Differs from the traditional portable tent, our heavy duty pop up gazebo adopt aluminum alloy for the frame, which has better wind-resistant and waterproof abilities, and less affected by weather conditions. 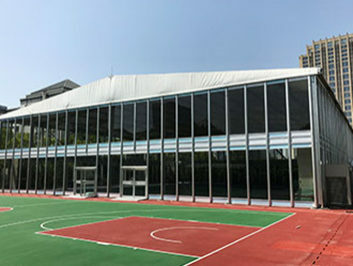 With different sizes like 3×3. 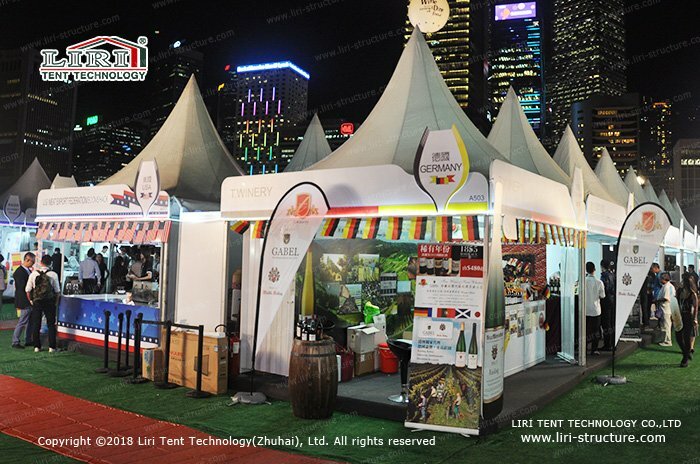 4×4, 5×5, and 6×6 available, you can always find one that meets your need. 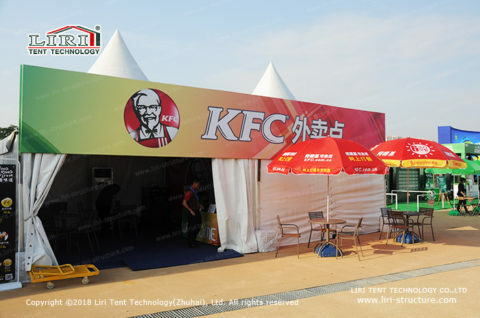 What is more, our catering gazebo is very easy for assembly and transportation. 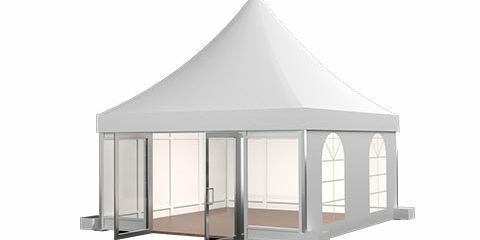 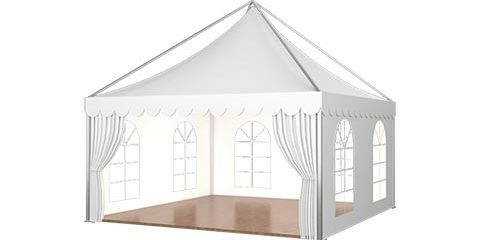 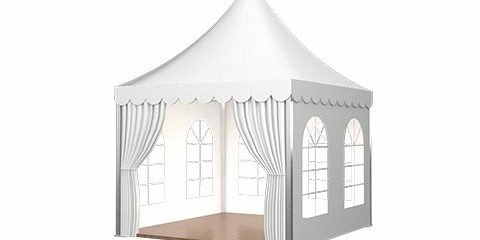 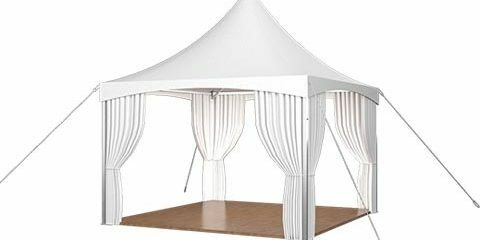 Being able to be set up in a short time, our catering gazebo can be used in different places repeatedly and conveniently. 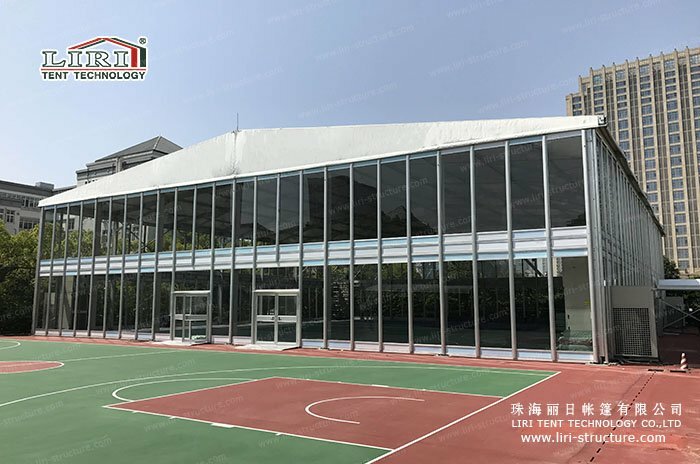 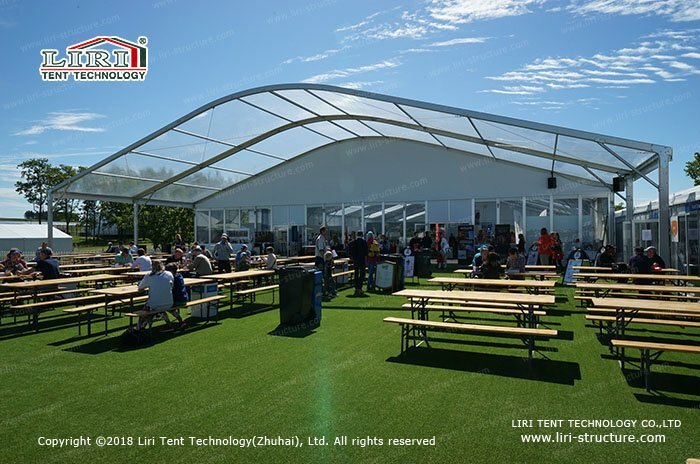 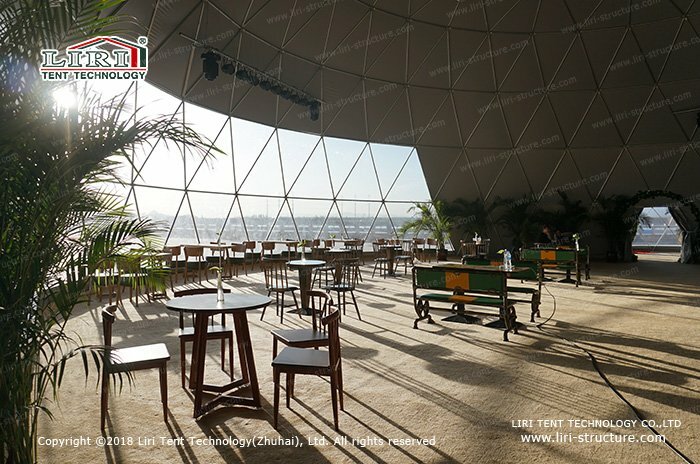 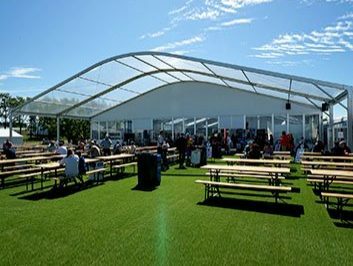 In addition to the standard structure, you can also choose our modular design structure, which allows you to combine several catering gazebo tents together to expand space for the cafeteria. In terms of appearance, we offer customization service for logo printing and pattern design. 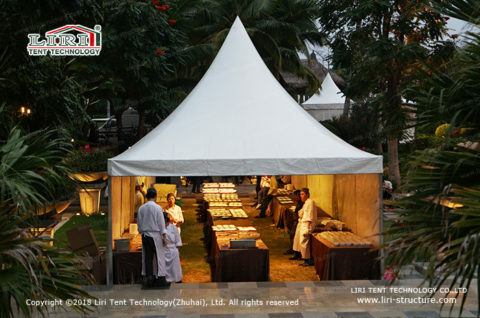 So our clients can shape their our own brand image with the special custom-made catering gazebo tents.